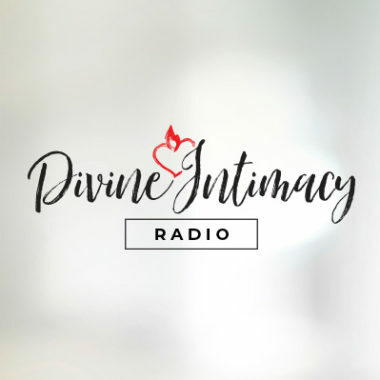 Join Dan Burke and Melissa Elson as they address the growing epidemic of loneliness with Dr. Kevin Vost and interview him on his book “The Catholic Guide to Loneliness”. We must put aside all resentment, bitterness, and grudges. These are obstacles to our spiritual freedom that prevent us from experiencing the power of the Lord in our lives. When forgiveness is such a struggle, how can we ever learn to forgive? How does forgiveness affect our prayer? Dr. Anthony Lilles reflects in an excerpt from his book “Fire from Above”. How did God use a simple picture frame to demonstrate His mercy? Find out when Jo Flemings reflects. What’s wrong with me if I can’t pray for very long? To whom were the Mystics of the Church addressing their advice? Dan and Melissa take listener questions.